Thank you all for your FB comments! NextParty Time and Giani Granite GIVEAWAY! 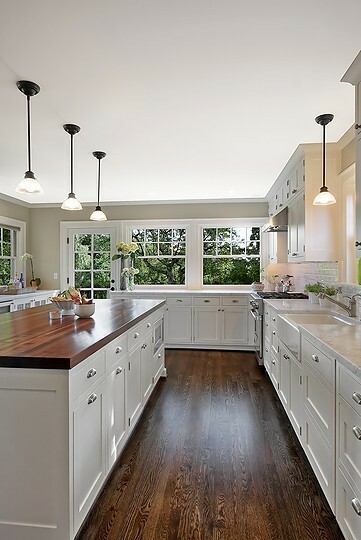 All those kitchens are sooo beautiful, I actually saw some of them the other day when looking for some kitchen inspiration of my own. Great pictures. I love the inspiration from all of them. Can’t wait to see what you do.